The launcher and the wallpaper apk are available for download. 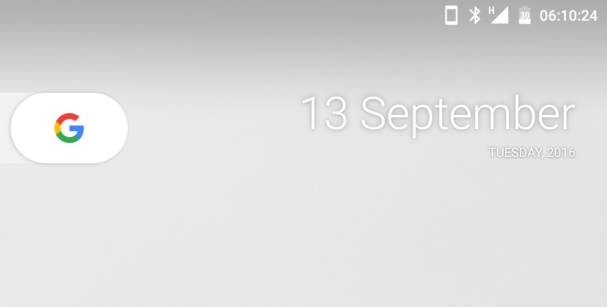 Word of warning though PIXEL launcher won’t work with Google Now by default. You will have to install it as a system app. In order to do this, a root access will be required. Go to Settings – Apps and set the PIXEL launcher as your home launcher.